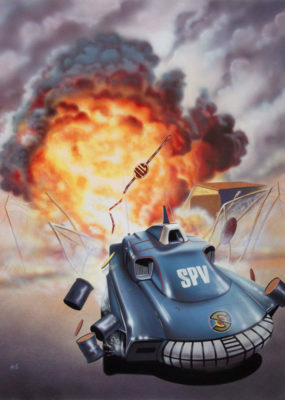 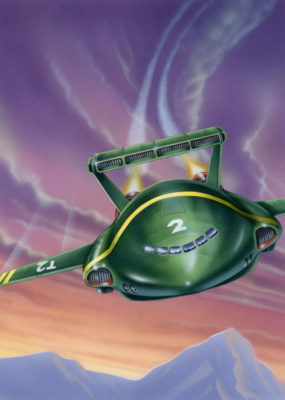 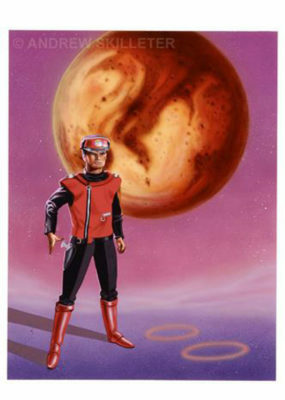 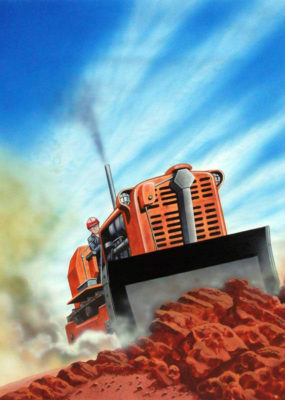 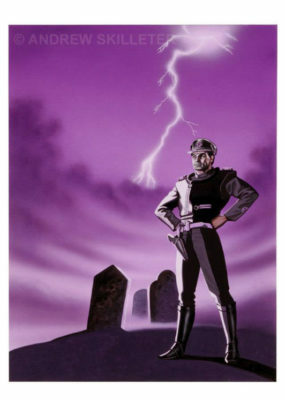 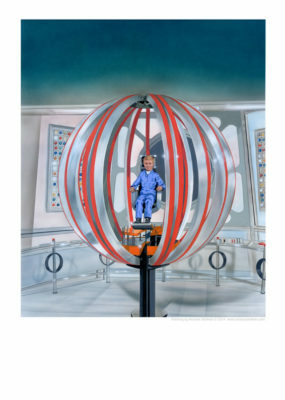 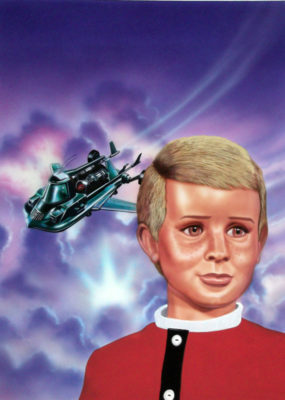 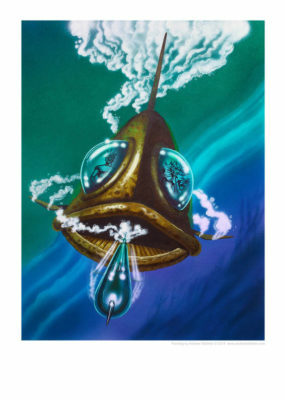 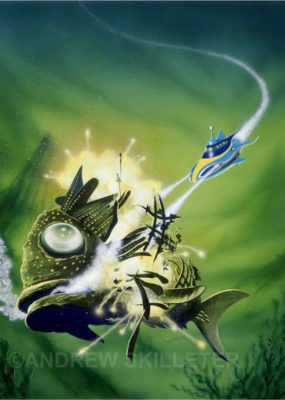 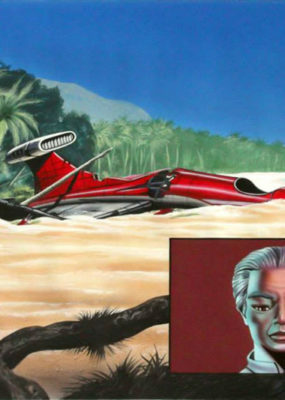 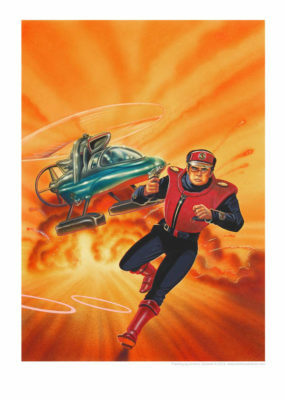 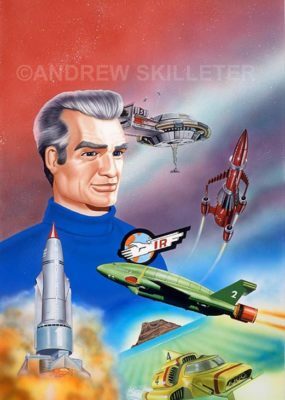 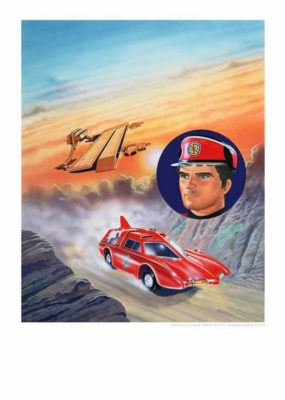 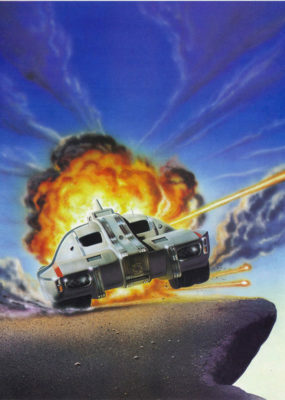 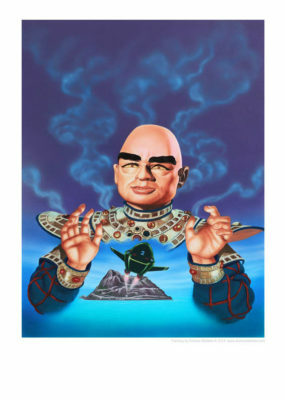 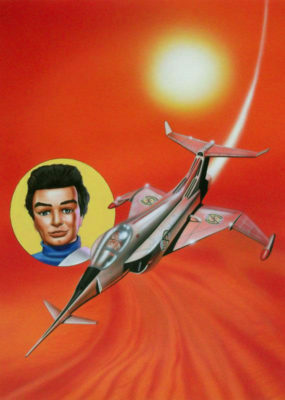 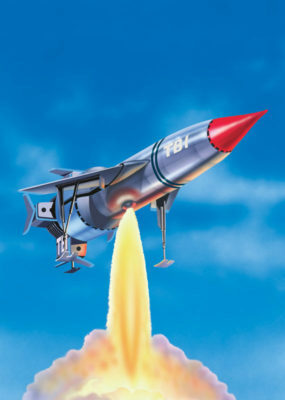 A3 Size Prints and Original Art : Andrew Skilleter contributed extensively to the Gerry Anderson comics, Thunderbirds, Stingray, Captain Scarlet and Joe 90, in the early 1990s, including The Complete Thunderbirds Story. 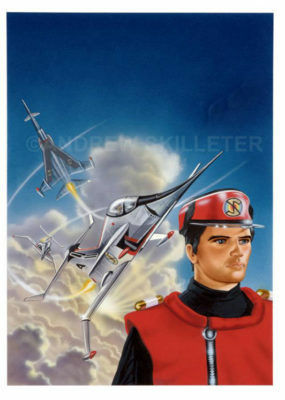 He later returned to the theme in the early 2000s and more recently for Eaglemoss. 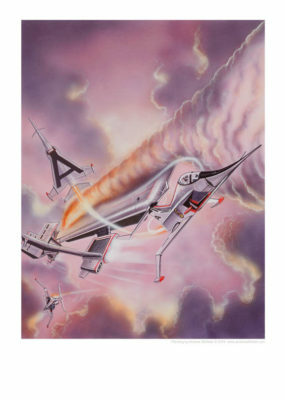 Most of the prints available here are from the original artwork for the covers reproduced in stunning quality. 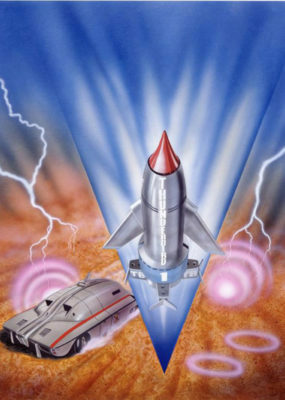 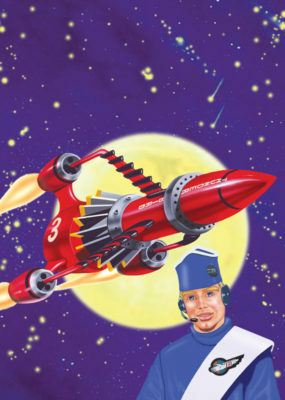 Thunderbird 3 : Moonflight – New! 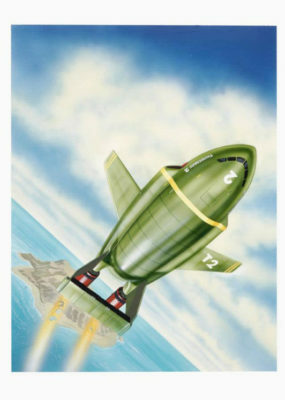 Thunderbird One : Landfall – New! 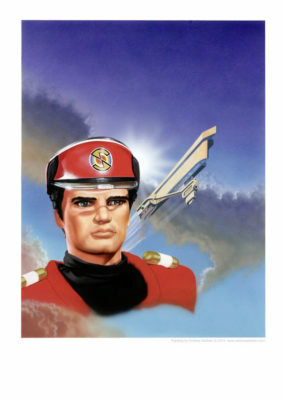 Thunderbirds The Comic Cover – Thunderbird 1 and MSV Original Art ~ SOLD! 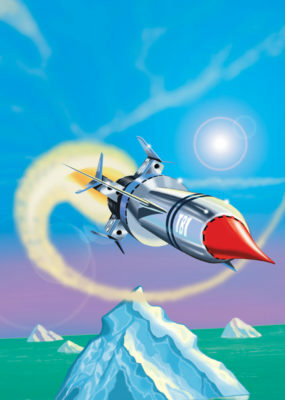 Thunderbird One : Arctic – New!